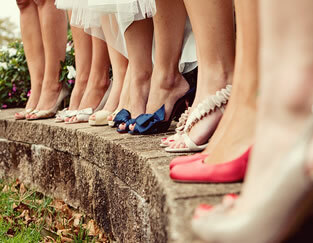 Shoe Talk Sell Shoes For Wide Feet With NZ-Wide Delivery Available! Browse our large range of wide fitting shoes for women and men, specifically designed to support W and WW size feet. We only stock wide footwear that is comfortable and healthy for you to wear. Our quality wide fitting shoes and boots cater to the different events in your life, so you can have the confidence to take the next step in any situation. Our specialist team of wide footwear addicts have grown up with a passion for footwear. 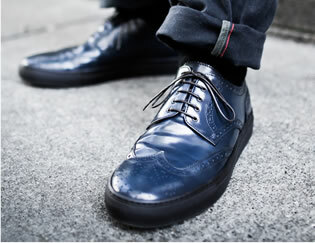 For more information from them, read our Footwear & Shoe Blog. I am rapt with my new shoes, and certainly will continue to use your efficient, professional and speedy services again.